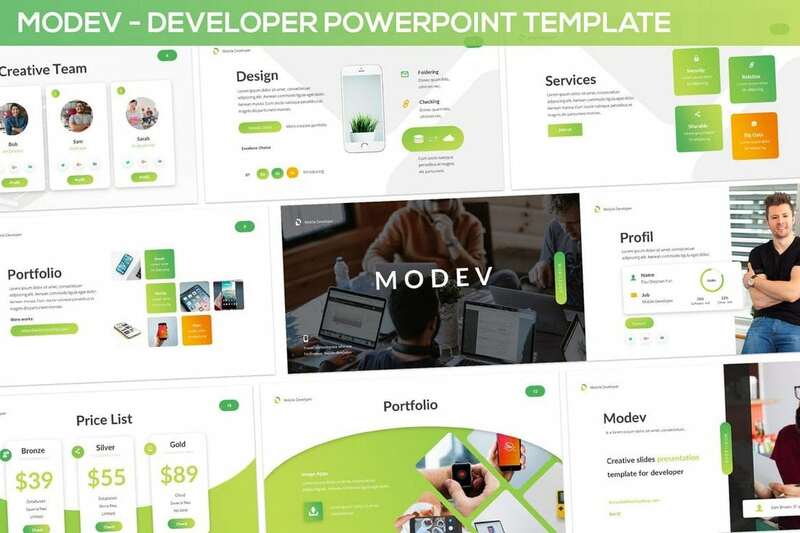 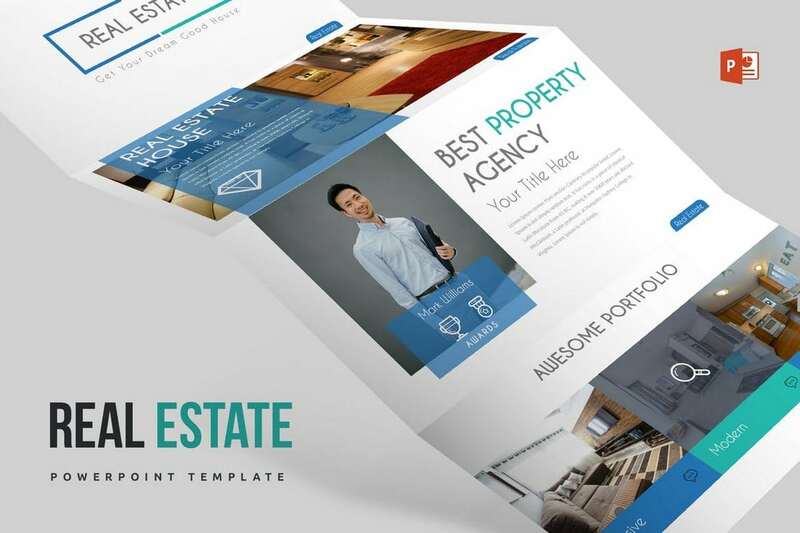 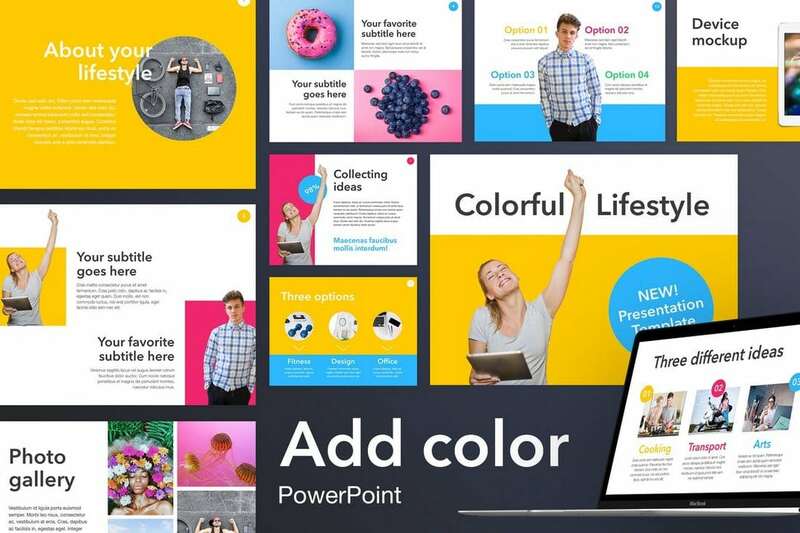 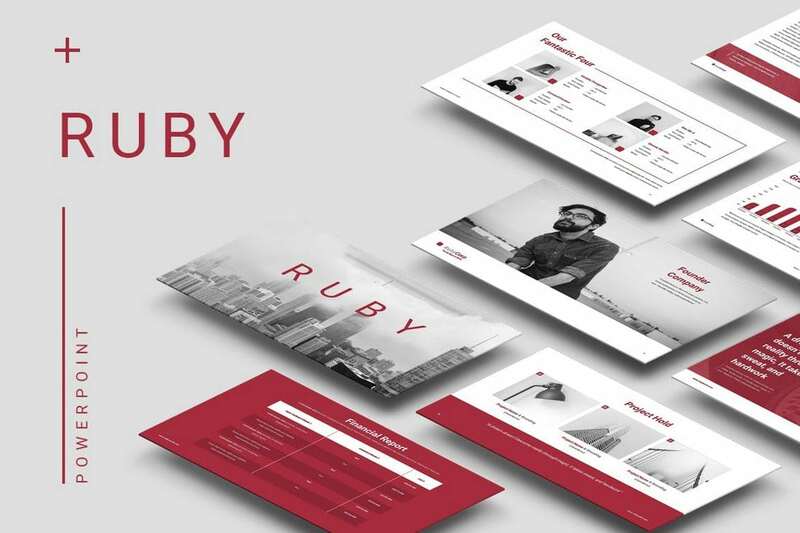 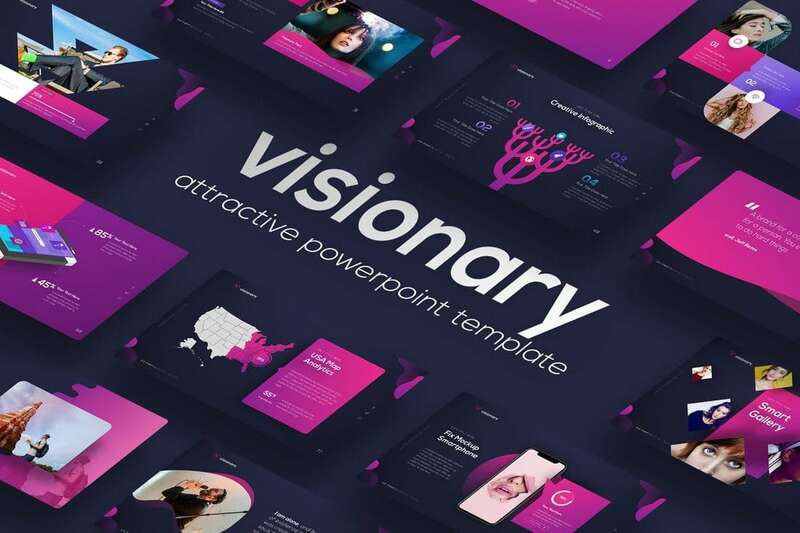 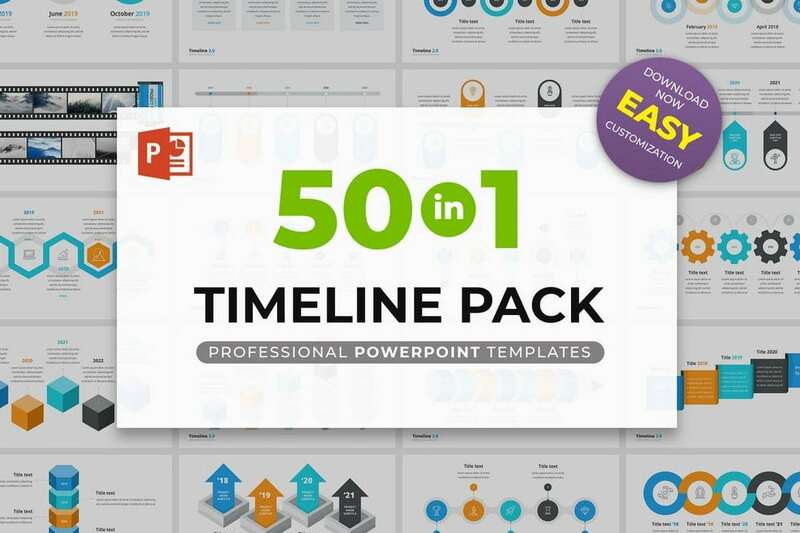 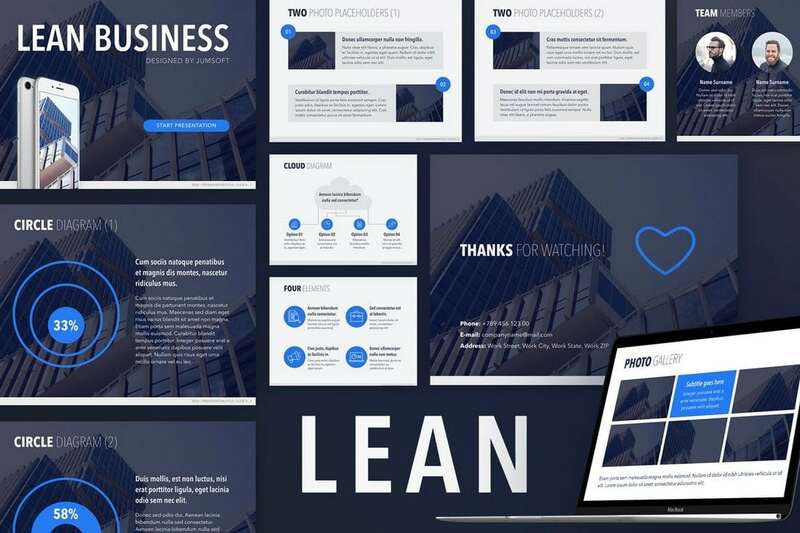 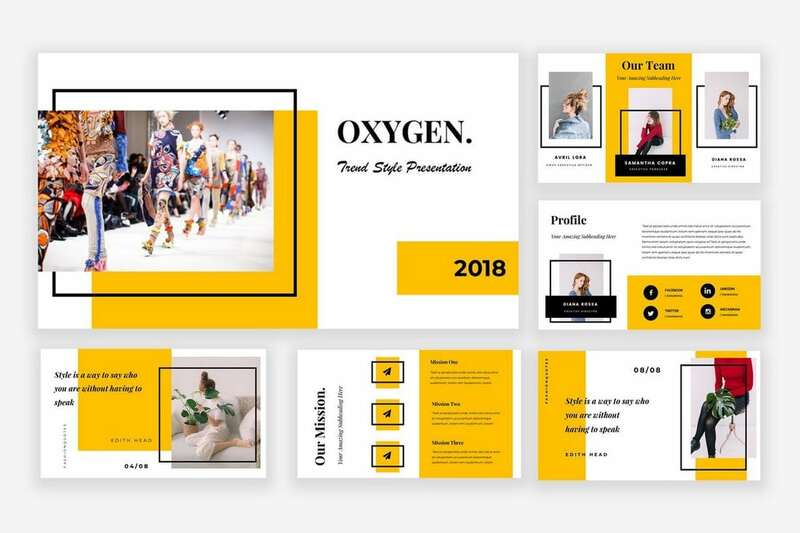 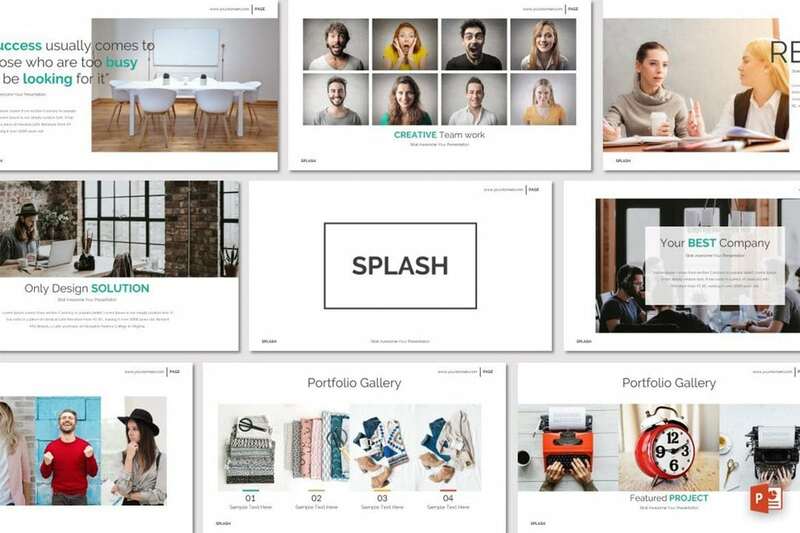 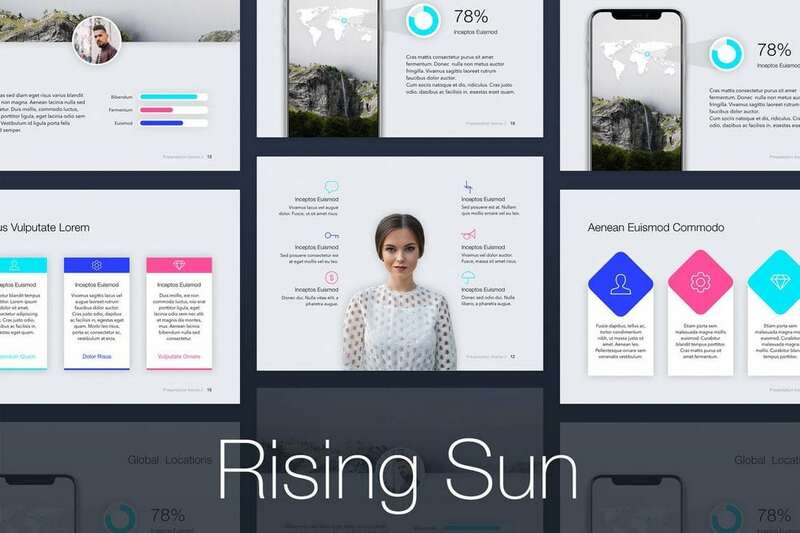 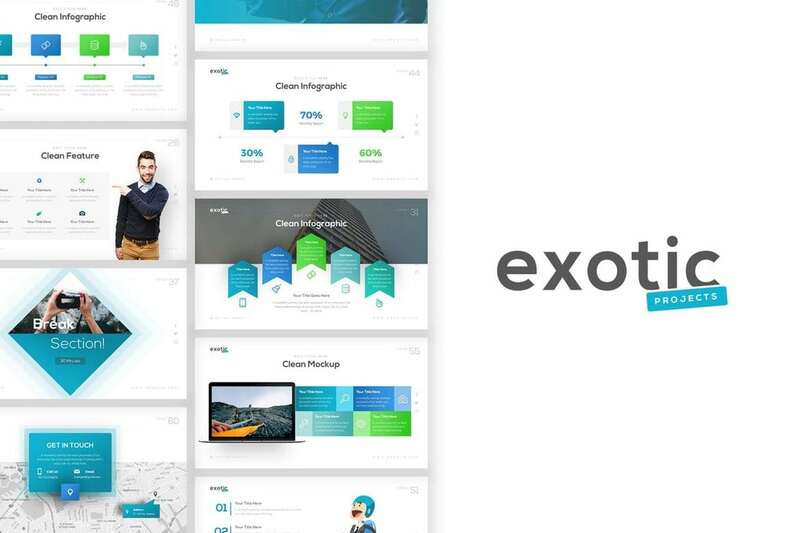 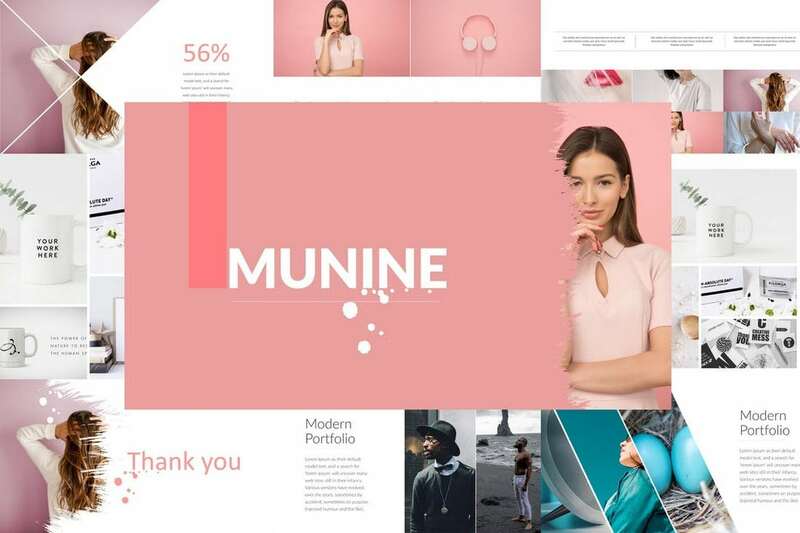 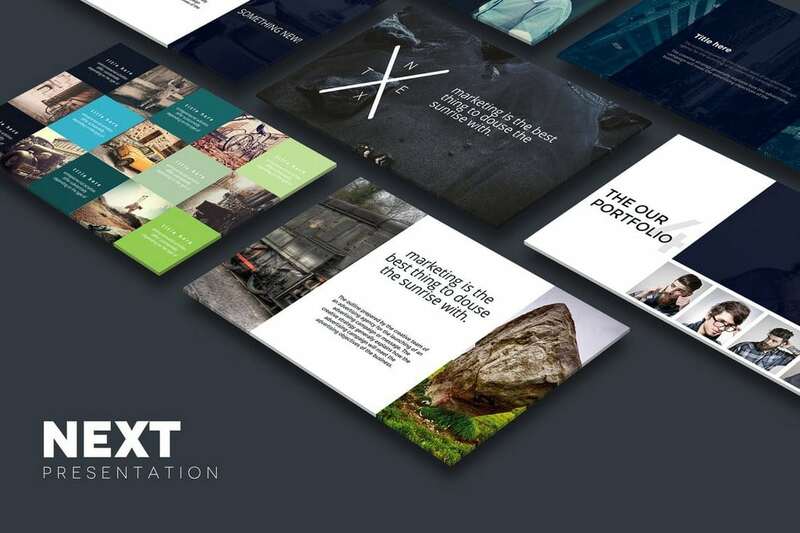 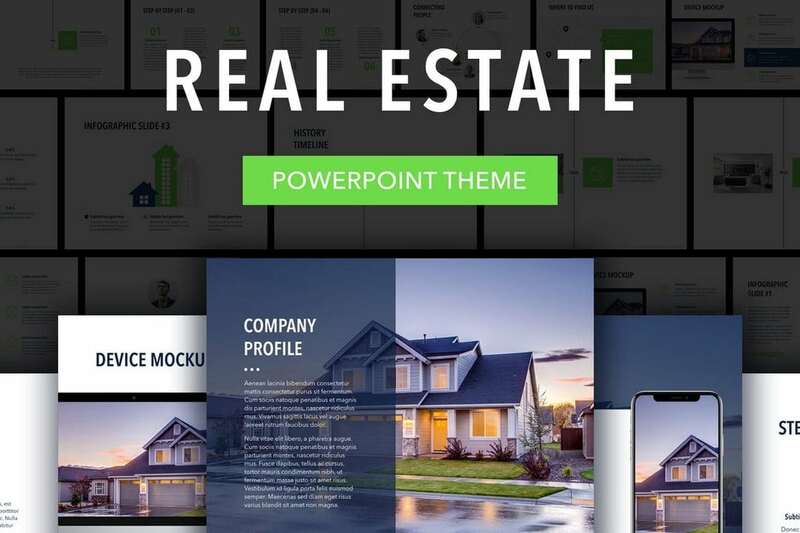 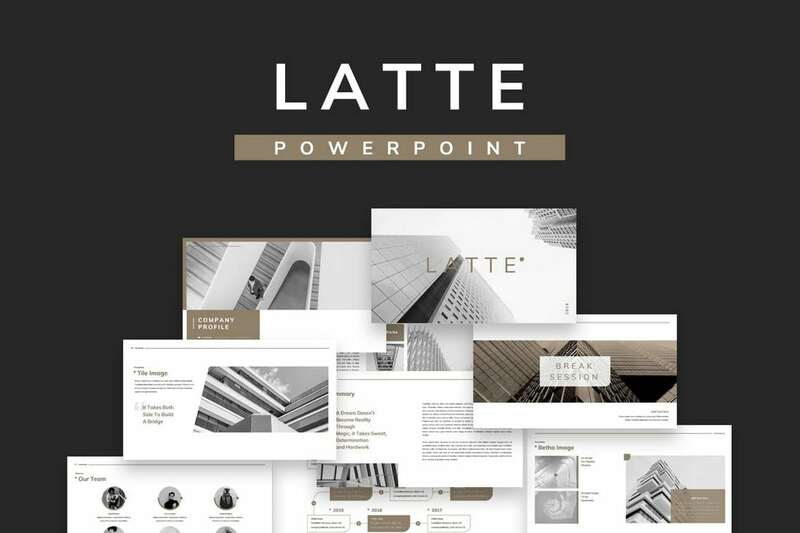 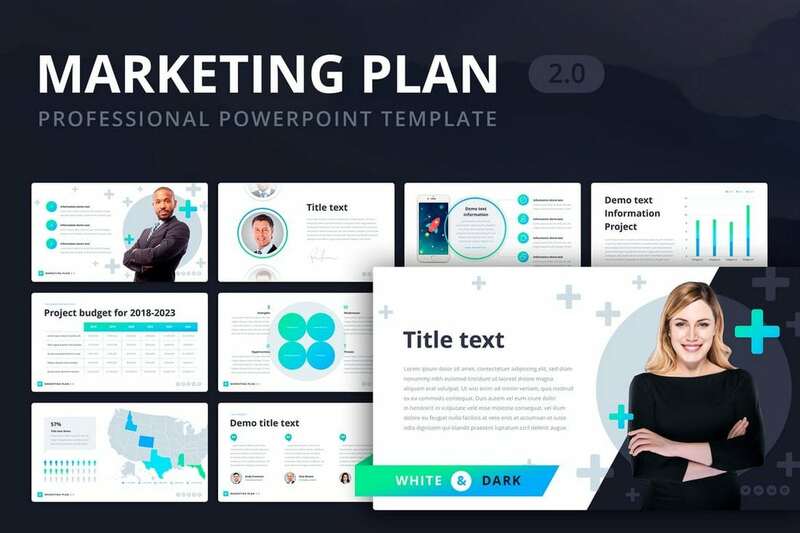 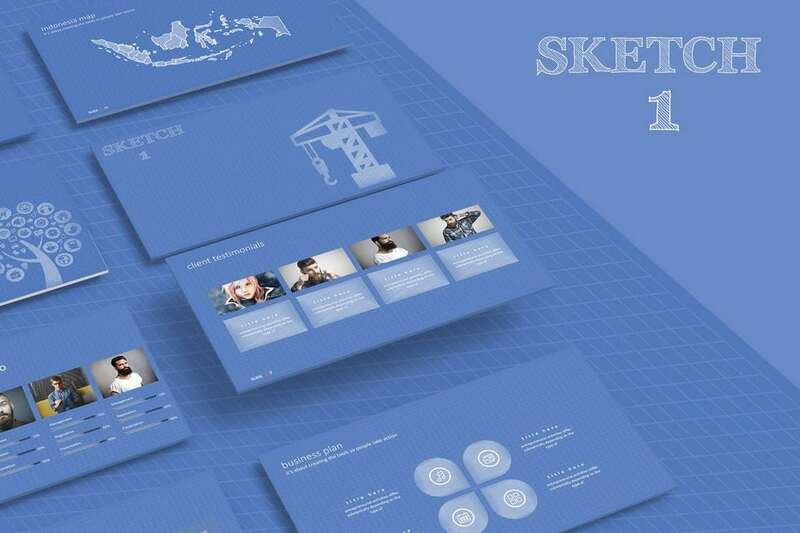 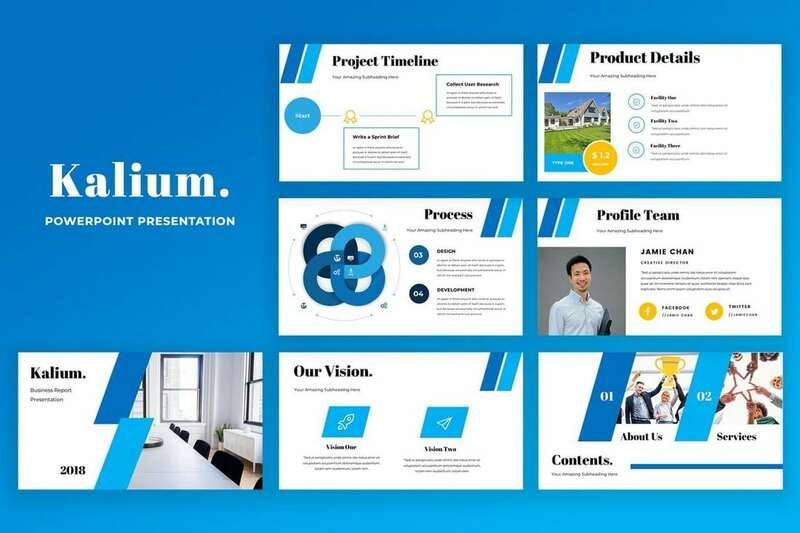 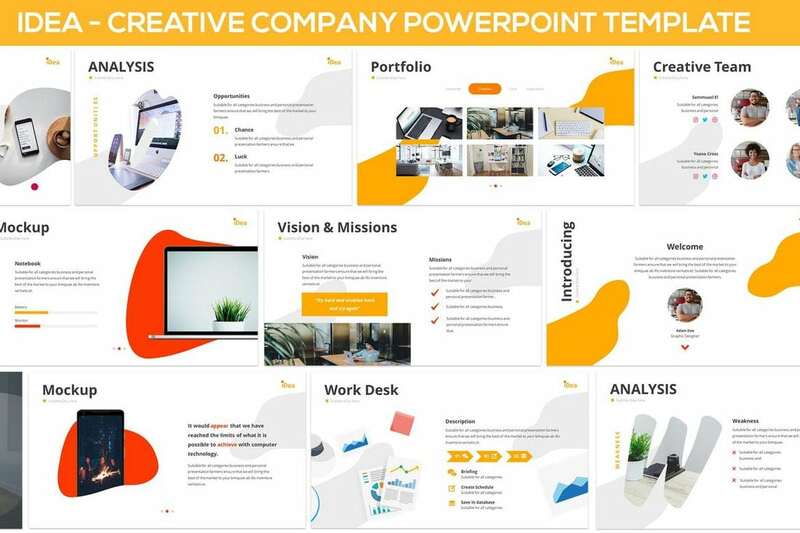 In today’s collection, we’re bringing you a set of fresh new modern, professional PowerPoint templates for creating presentations that stand out from the crowd. 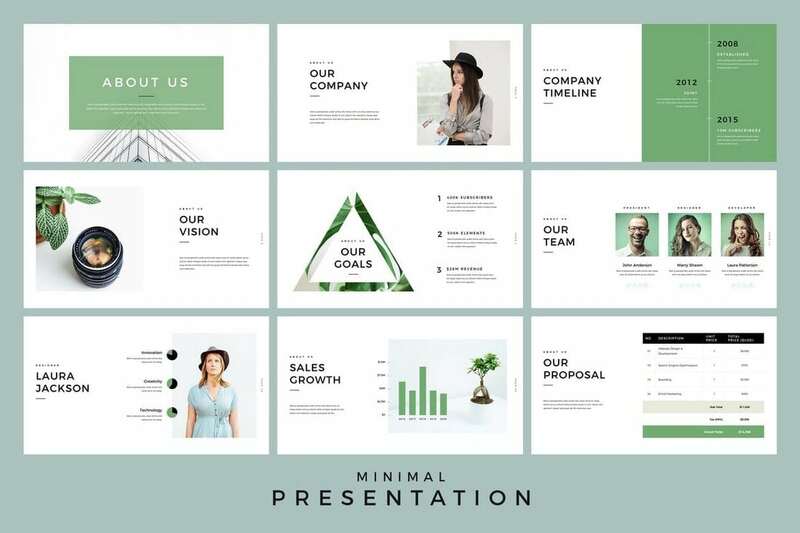 Give your presentation a modern edge, and convey your message in a professional way. 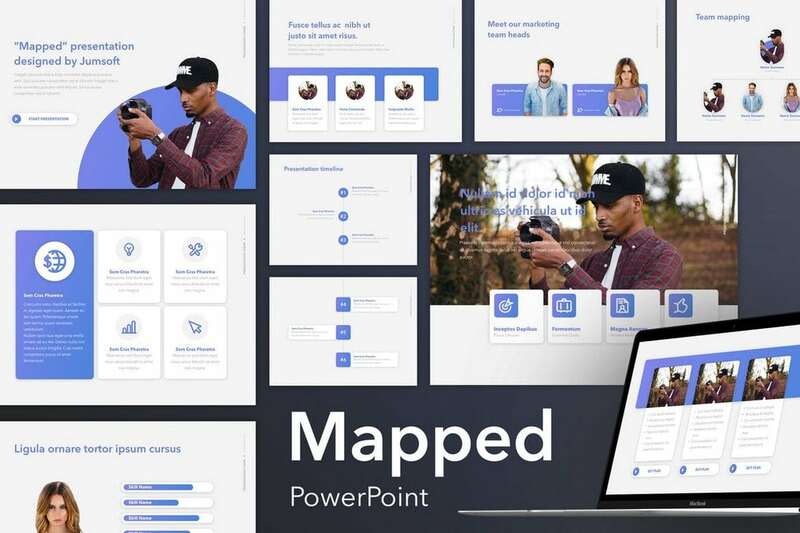 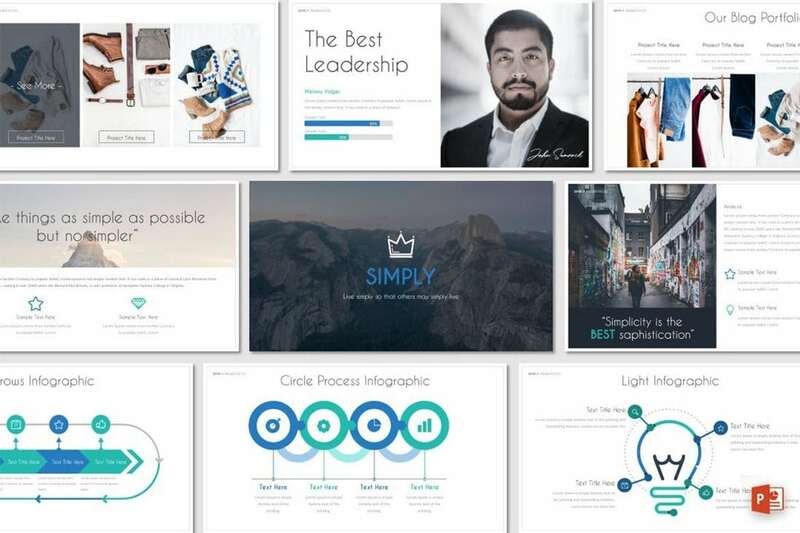 We handpicked a collection of unique and modern PowerPoint templates that you can use for crafting slideshows for all kinds of presentations, including startup pitch decks to business projections, photography, marketing, design, and more. 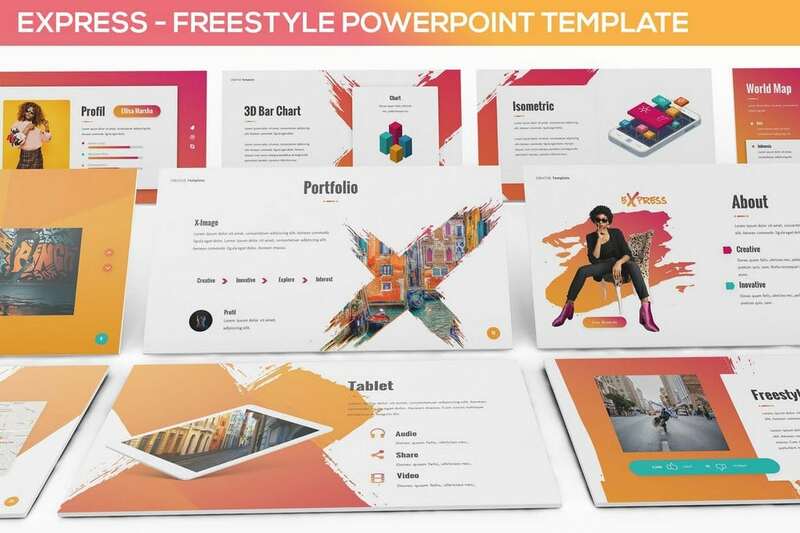 You can download and experiment with all these templates for a single price when you subscribe to Envato Elements, which costs just $19 per month.